Welcome to my hole-in-the-wall blog, where I post tech notes and other blog type things. You can find a list of all posts which may be easier to navigate here. Q: Do you sell rabbit fur boots? Q: How may I contact you? 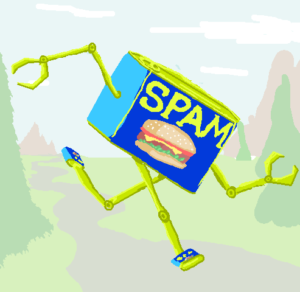 *Comments sit in a queue pending approval to ensure that they aren’t spam. Additionally, an ever-growing list of spam keywords (pharmaceutical products, finance jargon, adult services, etc. ), are completely blacklisted. If nothing gets through, try emailing me directly at the address above.